Start something new or we can help you finish up those pesky Un-Finished-Objects! Bring in your questions and projects that you might be stuck with and we’ll be happy to help. 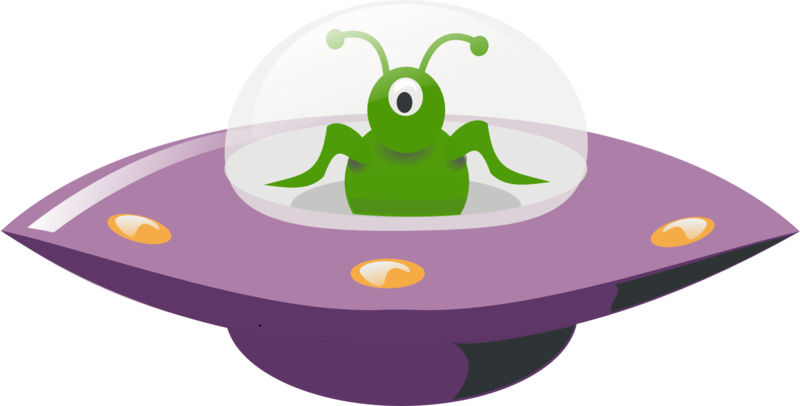 You may also purpose any of our classes into UFO Studio. Space is limited so sign up early! We offer afternoon and evening times to accommodate all schedules.